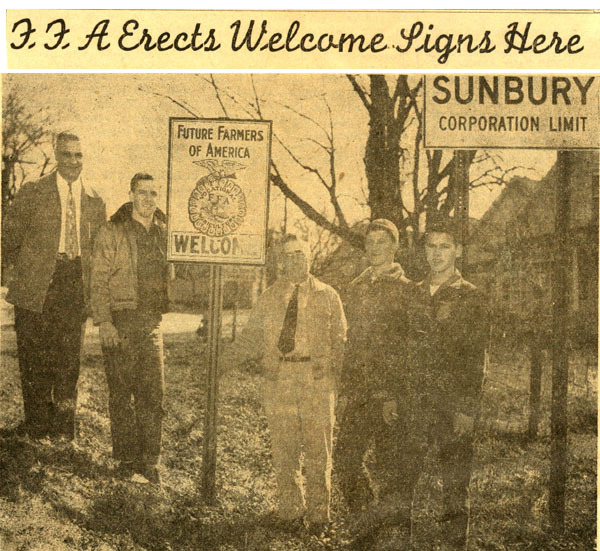 from The Sunbury News, February 25, 1954 . . .